The objective of this study was to identify the most-cited peer-reviewed combat orthopedic and extremity injury articles published during the past 70 years. 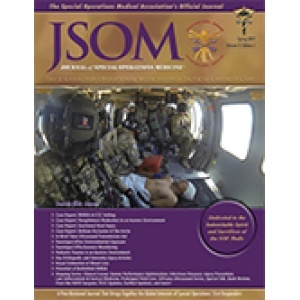 Orthopedic trauma presents ongoing challenges to both US civilian and military healthcare personnel. Improvements in combat trauma and extremity injury survival and quality of life are the result of advances in orthopedic trauma research. The Web of Science (including Science Citation Index) was searched for the most cited articles related to combat orthopedic trauma, published from 1940 to 2013. The most-cited article was by Owens et al. (Journal of Orthopaedic Trauma, 2007; 137 citations). Between the 1990s and 2000s, there was a 256% increase in the number of highly cited publications. A total of 69% of the articles were on the topics of comorbid vascular trauma (25%), epidemiology (23%), or orthopedic trauma (21%). 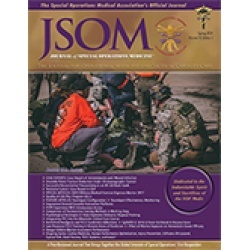 This study identifies some of the most important contributions to combat orthopedic trauma and research and the areas of greatest scientific interest to the specialty during the past seven decades and highlights key research that has contributed to the evolution of modern combat orthopedic traumatology.